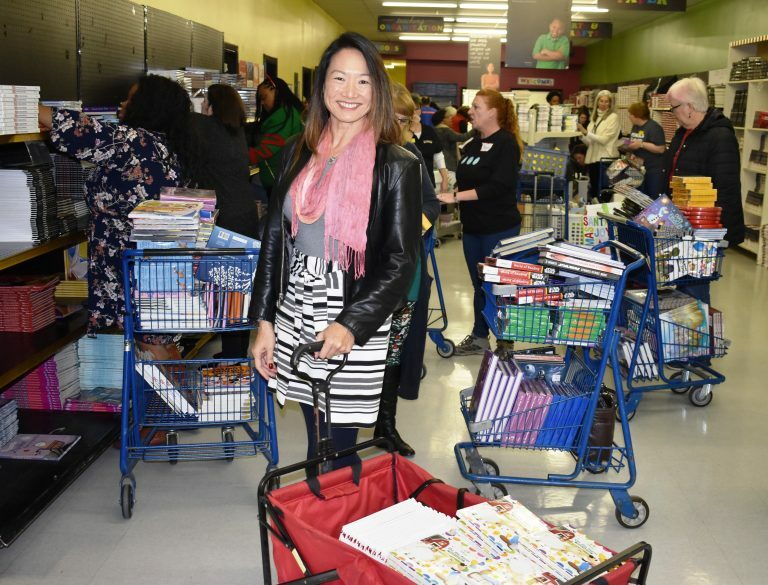 Rachel Hui-Hubbard, program coordinator at the Early Learning Partnership of York County, gathered free books for area children. Loretta Reed, principal at Woodhill Elementary School in Gastonia, North Carolina, collected free books for teachers at her school. Domtar joined forces with First Book and Classroom Central for the third annual Truck of Books event. The two-day literacy promotion offered 40,000 free books for teachers to share with students in Charlotte, North Carolina, including nearby York County, South Carolina. Many local businesses volunteered time at Classroom Central to sort and stack the books donated by Domtar. 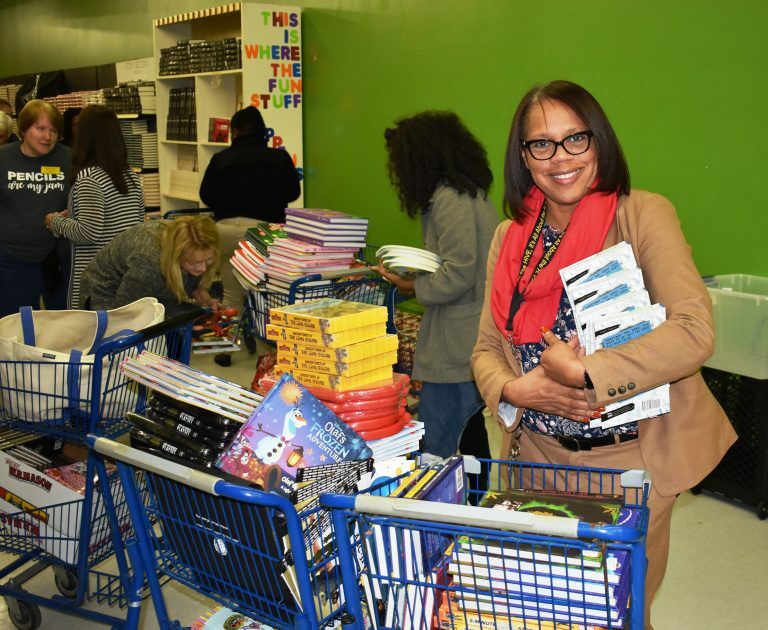 Teachers from Charlotte-Mecklenburg and York counties were invited to shop for free books to give to their students. Each teacher who attended the event was allowed to take 150 books for their classroom. Continue reading to learn about Domtar's Powerful Pages Program.